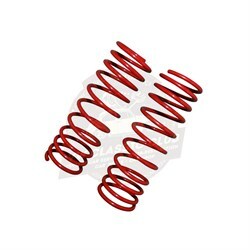 Front suspension coil spring in red short type. Supplied in pairs. 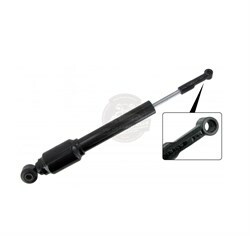 Tie rod end inner for the long rod with steering damper hole. Thicker head. 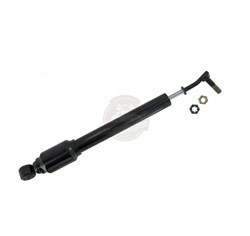 Front suspension coil spring. Supplied individually. Complete wheel bearing kit assembly for the front side.